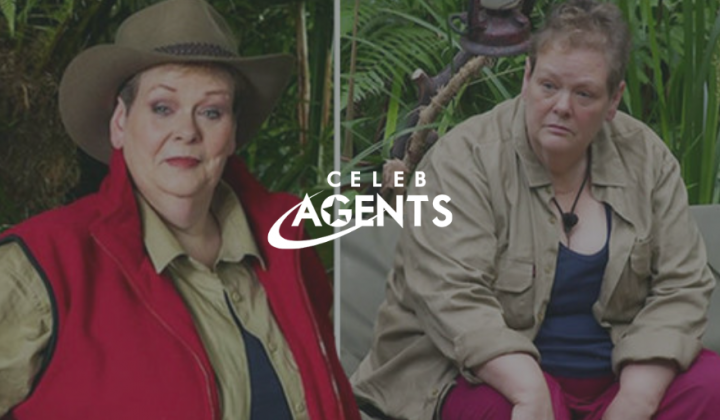 Anne Hegerty is vowing not to quit I’m a Celebrity in spite of a rough first week in the jungle. There has been much talk about the Chase star since she arrived in camp on the first night, much of it about how inspiring she’s been discussing her autism and how she’s being voted into the most intimidating trials. The good news is that Anne is now feeling more comfortable than ever as she bonded with Emily Atack and Fleur East before having a splash around in the river with Nick Knowles. Encouragingly, Anne explained that she was now feeling fully confident about her future on the series and vowed to stick it out until she either wins the jungle crown or is voted out. “I spent the first three days asking myself [why I was here], and on the first night, I lay awake all night crying just thinking, ‘What have I done? '” she remembered. Earlier this week, Anne’s Chase co-star Mark Labbett also clarified that any Bushtucker trials that Anne has been ruled out of have “nothing to do with her Asperger’s or autism”.